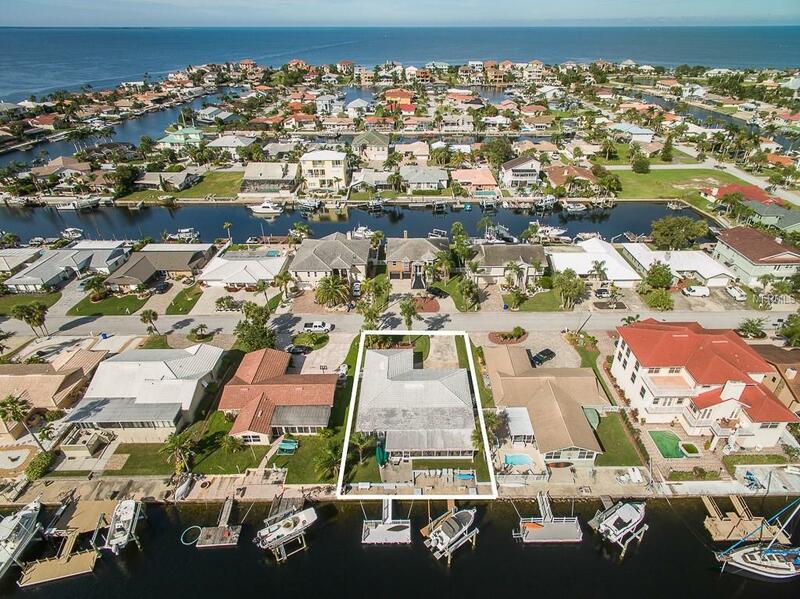 This spacious 3-bedroom, 3 Bathroom waterfront home with quick and easy unobstructed access to the open Gulf of Mexico sits on a 35' deep canal and has everything you want to obtain your perfect tropical lifestyle! 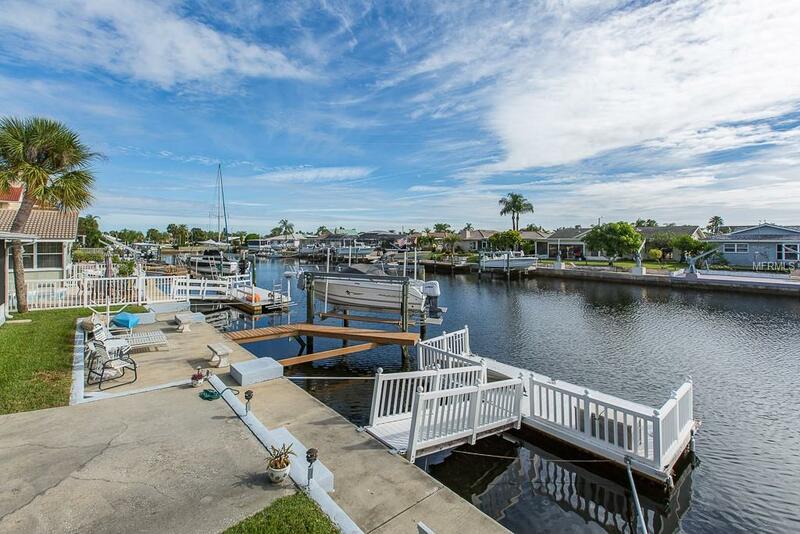 The home boasts 70 of waterfrontage and is very sailboat friendly! Bring your large vessels! 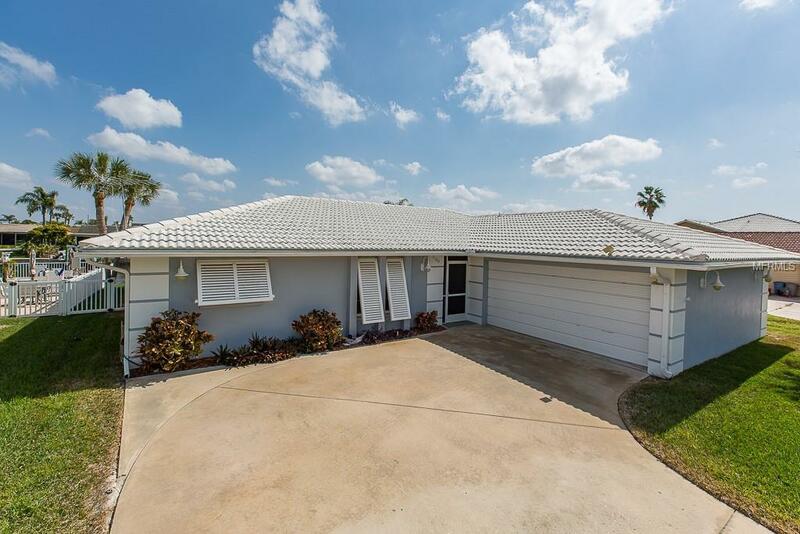 This home has over 2400 square feet and has tile throughout. Large kitchen, family room combo. 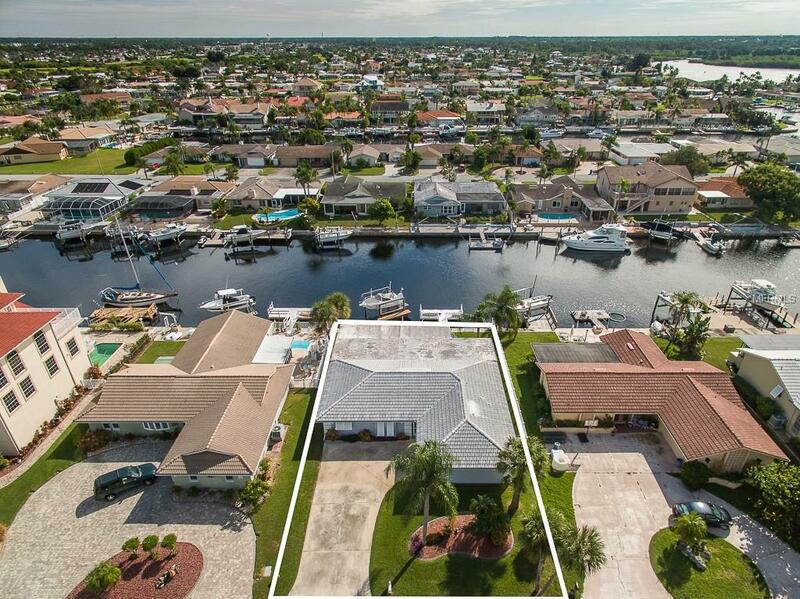 Spacious master suite with sliders to the Florida Room with panoramic view of the waterfront! Sit and enjoy the cool gulf breeze on the covered and screen enclosed porch. A convenient utility bathroom is located in the air conditioned garage. The stationary dock with 10K lbs boat lift and convenient floating dock will provide quick & easy water access so you can start your island-hopping and fishing adventures! Quick cruises to some of the nation's best beaches right offshore! Excellent fishing, diving, water sports, shelling, island exploring & the clear waters of the Gulf of Mexico right outside your door! Gulf Harbors also boast a private sandy beach overlooking the beautiful Anclote Key and is just a bicycle ride away. Come live the tropical waterfront lifestyle today!